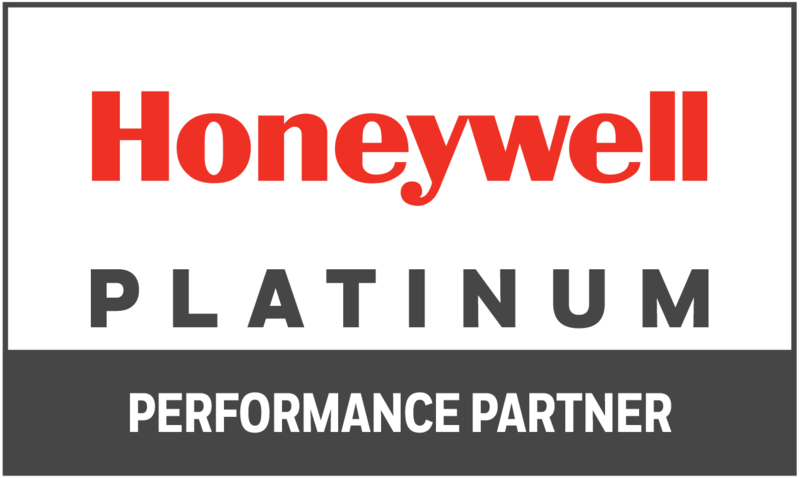 Built on the platform of the worldâ€™s best-selling single-line laser scanner, Honeywellâ€™s VoyagerÂ® 1200g delivers aggressive scan performance on virtually all linear barcodes, including poor quality and damaged codes. 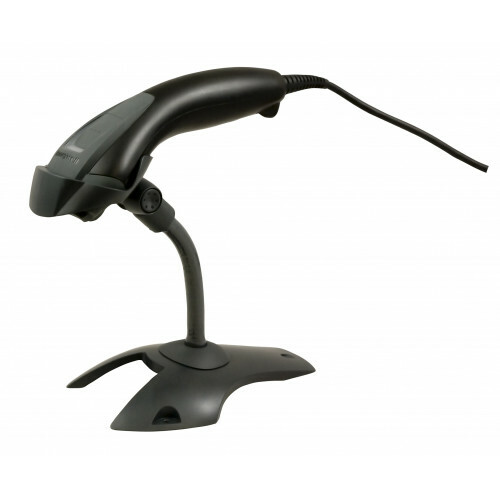 Updated object detection, and automatic in-stand detection and configuration enable class-leading presentation scanning that maximises throughput. Superior scan performance matched with a reliable design combine to provide a versatile linear scanning solution suitable for a wide variety of applications. Honeywell 46-00870 - UK Power Supply..
Cable: RS232 (5V signals), black, DB9 Female, 3m (9.8Â´), coiled, 5V external power with option for ..
Cable: USB, black, Type A, 3m (9.8? ), coiled, 5V host power..
Cable: RS232C (+,-12V signals), black, DB9 Female, 3m (9.8? 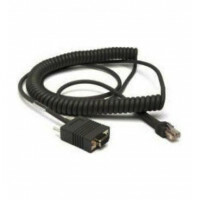 ), coiled, 5V external power with option ..
Cable: RS232 (+5V signals), black, DB9 Male, 3m (9.8? ), coiled, external power with option for host ..
Cable: RS232 (5V signals), Honeywell Bioptic Stratos Aux, black, 10 pin modular, 3m (9.8? 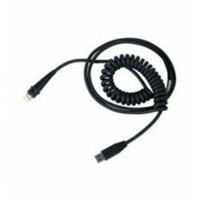 ), coiled, ..
Cable: USB, black, Type A, 3m (9.8Â´), straight, 5V host power..
Cable: USB, black, 12V locking, 3m (9.8? ), coiled, 5V host power..
Cable: IBM 46xx Port 9b, 12V Power, coiled, 4m (13.1?).. Cable: KBW, black, PS2, 3m (9.8? ), coiled, 5 V external power with option for host power..
Power Supply: EU plug, 1.0A @ 5.2VDC, 90-255VAC @ 50-60Hz..
Cable: USB, black, 12V locking, 5m (16.4? 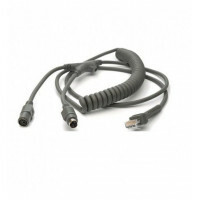 ), coiled, 5V host power..
Cable: USB, black, 12V locking, 3m (9.8? ), straight, 5V host power..
Cable: IBM 46xx Port 9b, black, 3m (9.8? 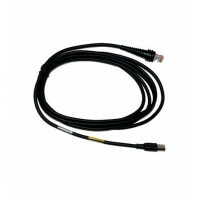 ), straight, 12V host power..
Cable: RS232 (5V signals), Magellan Aux Port, black, 10 pin modular, 3m (9.8? ), straight, external p..
Power Supply: 5 volt DC power supply, input voltage 100-240v @47-63Hz, with UK AC connection (779005.. Stand: gray, 19cm (7.5?) 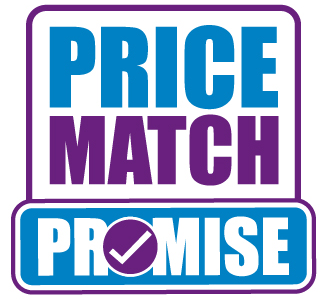 stand height, rigid Voyager-like plastic pole, weighted tripod base, Voyage.. Stand: gray, 23cm (9?) stand height, flexible rod, weighted mid-sized universal base, Voyager 1200 c.. Stand: gray, 23cm (9?) stand height, flexible rod, weighted tripod base, Voyager 1200 cup..